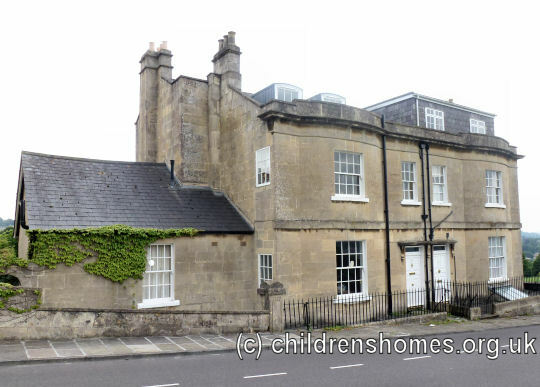 The Home originally occupied a property at 2 Macaulay Buildings, Widcombe Hill. It gradually expanded, also occupying number 6 by 1886. Number 10 had been added by 1912 but was no longer being used in 1927. Applicants for admission had generally lost both parents, although children bereft of one parent were considered orphans if the surviving parent was unable to keep a home. Many cases were received free, others with part payment. Children were received at any age, and kept until able to earn their own livelihood. A medical certificate was required as to general health and freedom from cutaneous or other infectious disorders. As far as possible, the Home was conducted on the 'family' principle, with a mixed-age group of children living under the care of a house 'mother'. The degree to which this was possible was, however, limited by the boys and girls, and consequently brothers and sisters, being separated. After Mrs Williamson's death, the running of all the Homes was taken over entirely by Miss Judell, without a committee. In 1939, the Home was still operating at 2 and 6 Macaulay Buildings. 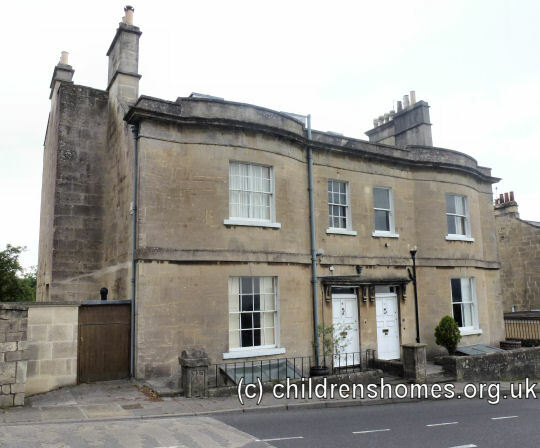 In 1943, the Bath Borough Council began renting number 2 from the Williamson Homes, for use as a home for around 15 children in receipt of 'public assistance', or poor relief. This was initially a 'temporary measure' but continued for a number of years. The Orphan Home for Girls appears to have ceased operation by this time.